Android users can finally exhale, as Fortnite for Android is now in open beta. That means anyone can sign up and sink their teeth in the free-to-play battle-royale game without the terrible wait. The catch is that Fortnite — partly because it’s still in beta at the moment, and partly because it’s a graphically demanding title — won’t run on all Android devices. 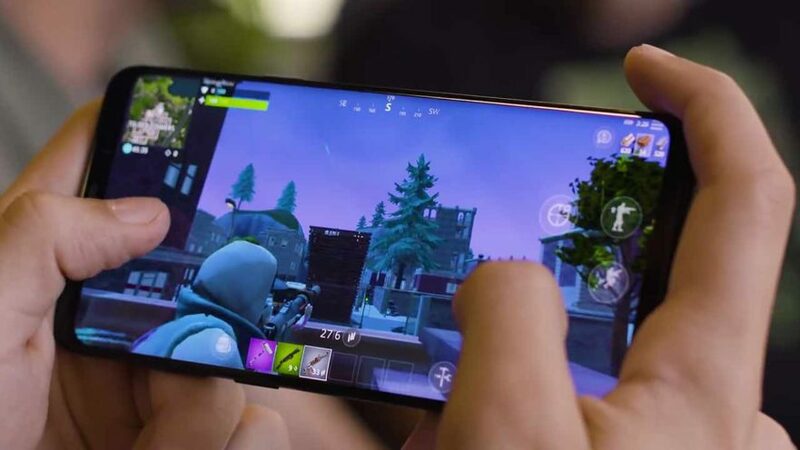 In fact, Fortnite developer and publisher Epic Games has published a list of compatible Android hardware on its website. If your phone or tablet fulfills the minimum criteria, it’s worth a shot. Our OPPO Find X was able to run the game without issues and dips in performance at Epic (read: max) graphics quality. You can download the game client by visiting fortnite.com/android on your Android hardware. The next step is downloading and installing Fortnite on your system using the game client. You’ll need to create an Epic account — 1if you don’t have one — or link your console account of choice to your device. Played Fortnite on Android lately? Let us know in the comments below. We’d love to hear your thoughts. We honestly haven’t played in a while, but we’re excited to see how much the game has changed since launch.